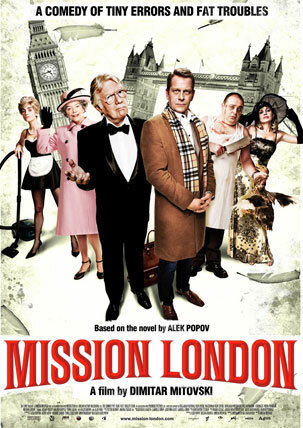 Life’s a party at the Bulgarian Embassy in London… until the new ambassador arrives. A concert to celebrate Bulgaria joining the EU is planned and it is new ambassador Varadin’s job to ensure the Queen attends. But what with corrupt staff, criminal gangs in the kitchen, a very dodgy PR firm dealing in royal look-alikes and falling in love with a stripper… his simple task turns into a chaotic nightmare.